One of my favorite things to do, as a photographer, is to help a family who doesn't get to see each other very often capture memories together in photographs. 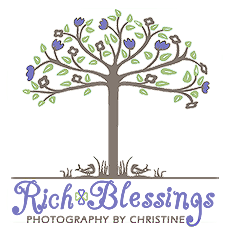 If your family will be in the Gatlinburg area celebrating a big anniversary or if you are simply all together for the first time in years, I would love to help you get that big family portrait that you've been dreaming about. Large family sessions always include the big family picture, smaller groupings such as Grandparents and Grandchildren, Cousins, Siblings, and individual families or couples. These are the some of the most special times in your life and having quality photographs to remember them by will be priceless. Please contact me by going to the Request Information page and giving all the details of your special family time in the Smokies.